Bountiful, UT, August 13, 2015	(Newswire.com) - Caffe Furia, an authentic Italian espresso company, recently launched their line of Nespresso pods in the United States and Canada. The brand seeks to provide consumers a brand of espresso that’s transparent about the quality and origins of its ingredients. Founder Mendy Gansbourg saw a gap in the Nespresso market and sought out to meet the demand for high quality espresso in the US. 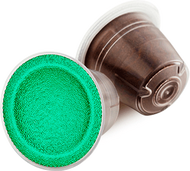 Caffe Furia is different than other espresso companies because the pods are made specifically for the Nespresso brand of espresso machines, at a more affordable price. 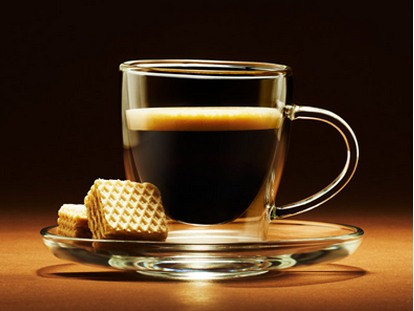 The Caffe Furia Nespresso pods come in seven different flavors, including; vanilla, hazelnut and decaf. Sample packs start at $6.99 and can be purchased online at CaffeFuria.com. “My love for coffee and being in the right place at the right time inspired Caffe Furia. I spent some time in India and Hong Kong buying diamonds for the family business about 3 years ago. On my trip I met Mr. Furia, the man behind Caffe Furia, which has been around for 100 years in Italy. We talked about selling Nespresso capsules in America, even though the market for that was still rather small. A few months later I I went to visit him in Italy and we launched Caffe Furia in the US,” explained Mendy Gansbourg. Every Caffe Furia Nespresso pod is carefully infused with exactly 0.7 more grams of espresso bean than the average Nespresso pod. Caffe Furia brings authentic Italian espresso to consumers at a more affordable price than other Nespresso brands.